Use this kit when changing the door from handle on the left to handle on the right. This kit can be used on all colors of refrigerator. 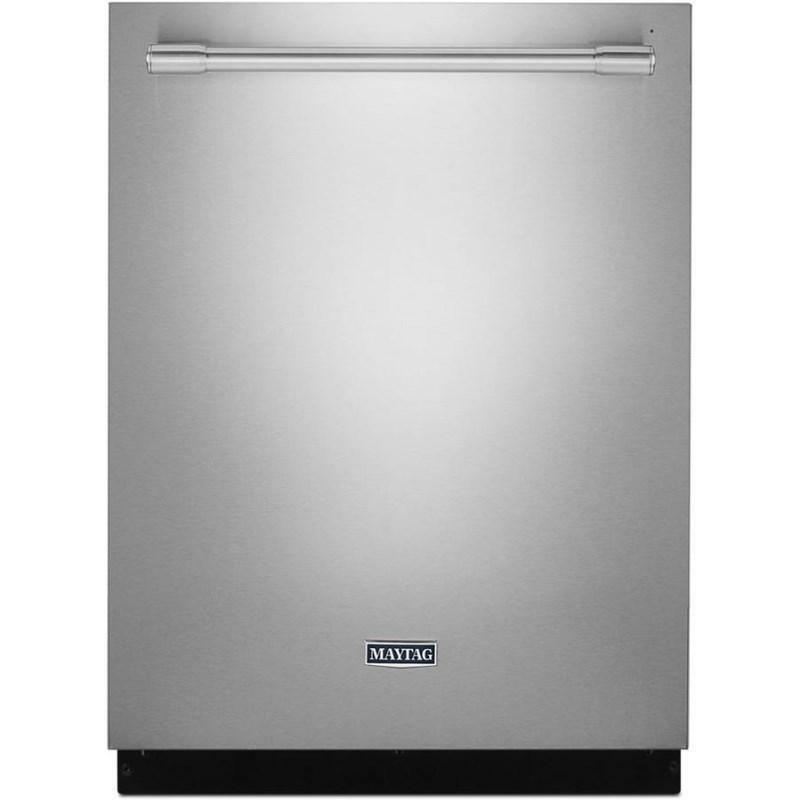 Refrigerators come standard with handle on the left and hinge on the right. Check use and care guide to see if your model uses this kit. 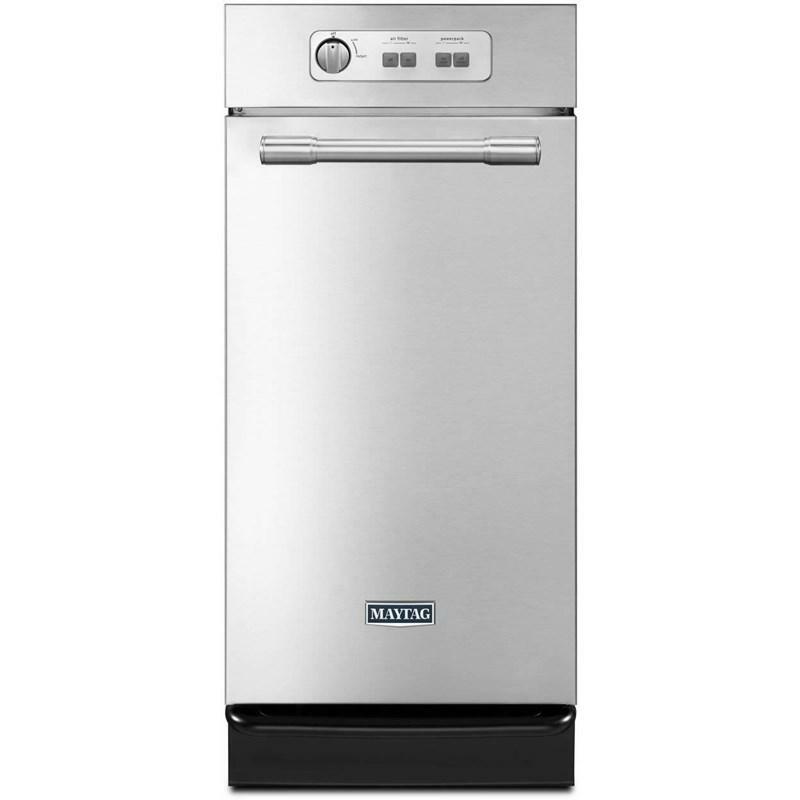 Maytag 24-inch tall tub dishwasher features 5 wash cycles, heated dry, PowerBlast™ cycle and can accommodate up to 14 place settings. 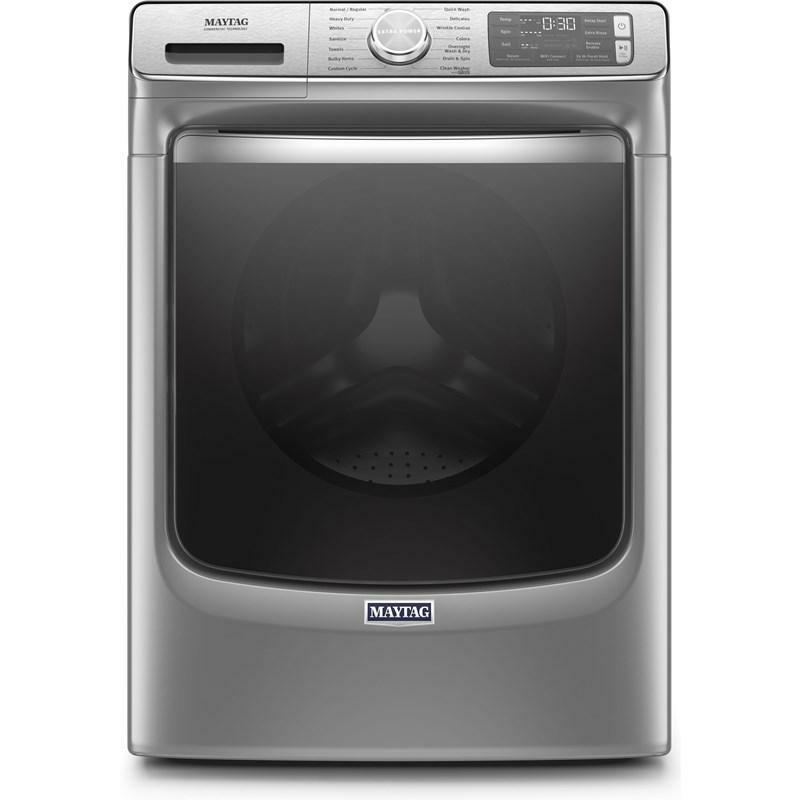 Maytag® 25 cu. 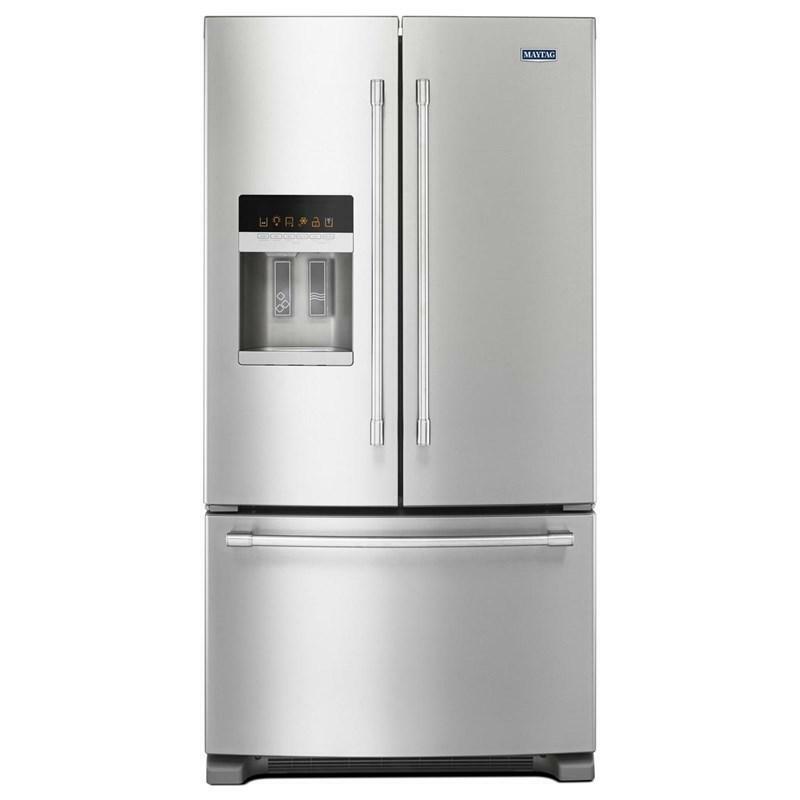 ft. french-door refrigerator with external water and ice dispensing system. 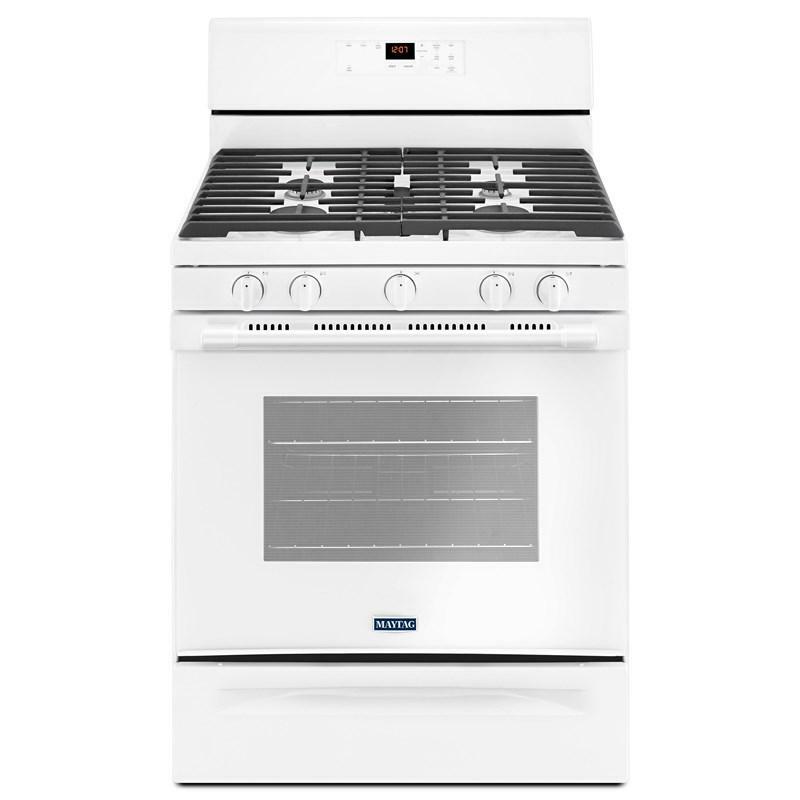 This refrigerator also features PowerCold®, BrightSeries™ LED lighting and Humidity-Controlled FreshLock™ crispers. Laundry 123 adjustable clothes rack. Rotating arms pivot independently to accommodate various configurations. 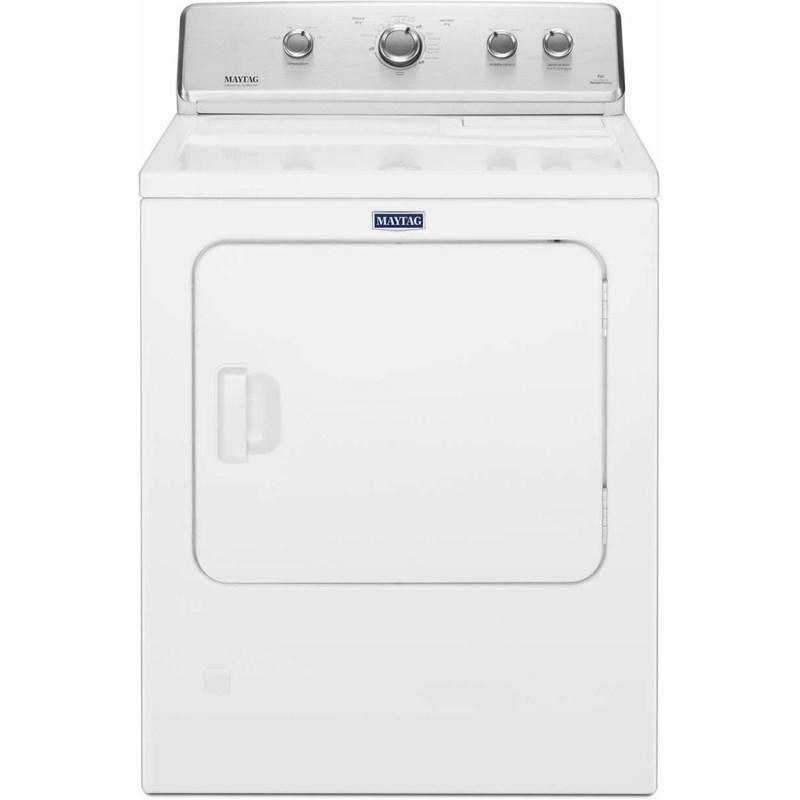 Easily attaches with scratch-resistant magnets to most full-size washers or dryers. 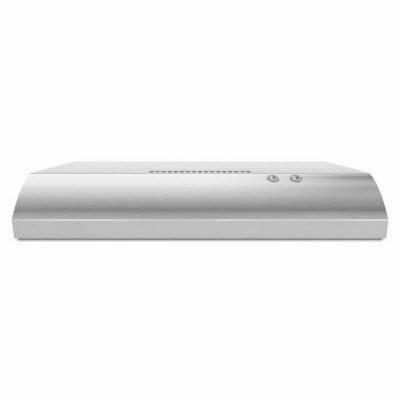 Additional Information: -Collapsible and removable for quick, easy storage. -Conveniently hang garments straight from the washer or dryer. -Easily assembles in less than 5 minutes. 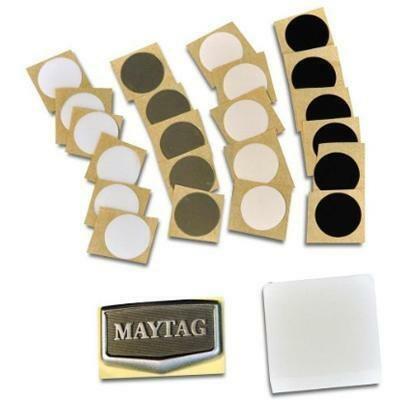 -Easily attaches with scratch-resistant magnets to most full-size washers or dryers. 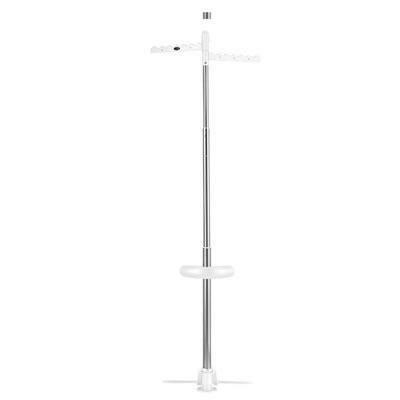 -Rotating arms pivot independently to accommodate various configurations. 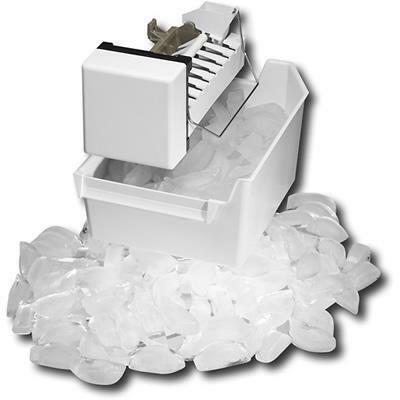 General Information: Icemaker kit for bottom mount-domestic. 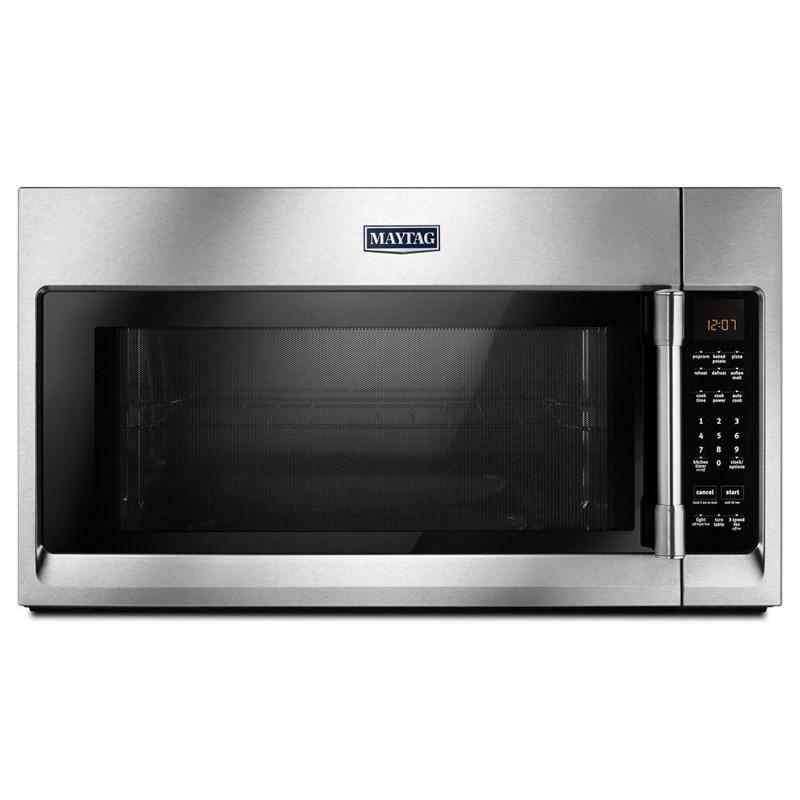 Maytag® 1.4 cu. ft. trash compactor that combines a fan and charcoal filter to pack in all the trash with none of the smell and reduces waste volume by up to 80% allowing the compactor to fit five trash bags worth of waste into one.